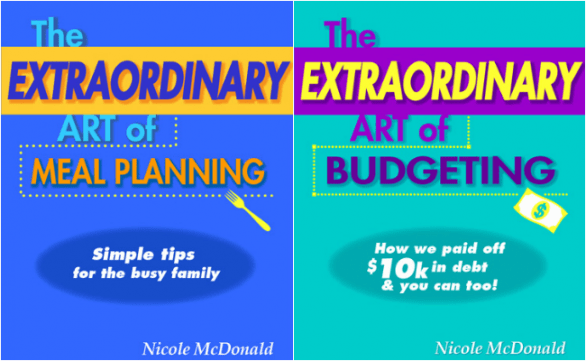 Really interested in the budgeting book! These books would be a great addition to my home. I have to couponing and meal planning books but can’t wait to pick up the others. Love supporting local authors!! I lived in Lincoln for the last four years, and I didn’t know how much Nebraska had to offer in terms of scenery and history. Just driving along the interstate you assume the state is flat and boring, but the state has so much to offer. Ohh, meal planning and budgeting. Two great books right there. I love books that break down cities. So many things that are discovered. Nebraska is definitely a hidden gem. 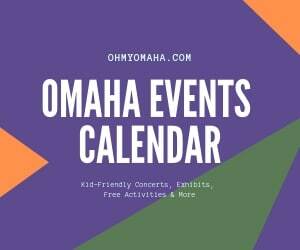 My family and I will be exploring all that Nebraska has to offer this summer. This will be a staycation to look forward to. I would love all of these books. I have decided to take my toddler on tour for the summer since he will start school later this year. I have never visited Nebraska but it sounds wonderful! These books are a help for anyone living or visiting there. Thanks for the chance to win and learn more about where to explore and what to do in Nebraska. one of the states on my bucket list..have almost seen them all now. What a great thing to giveaway. 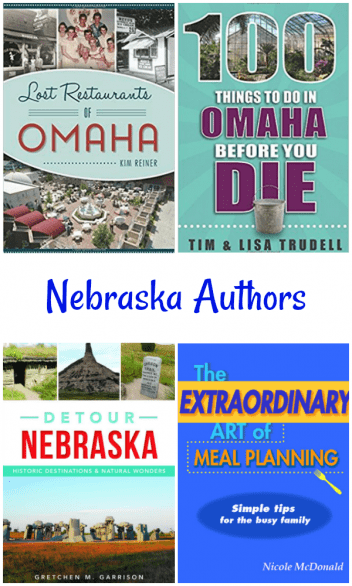 I love that there are books on Nebraska! We’re always looking for new things to see and do in the area! 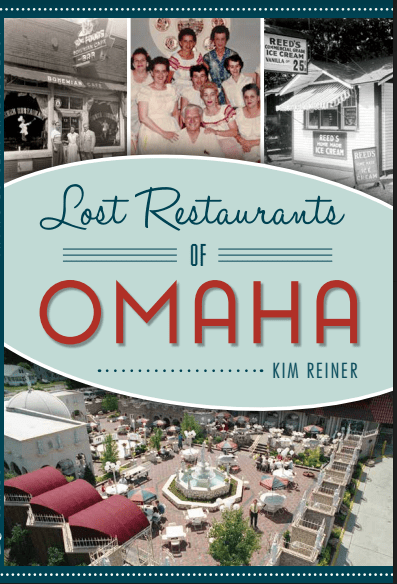 These are interesting books that will help me discover more about the area. This would make a perfect Mother’s Day gift! Thanks for sharing all the wonderful information and books! I’ve lived in Nebraska for almost 7 years and still discover hidden gems. All of these books would be great resources! 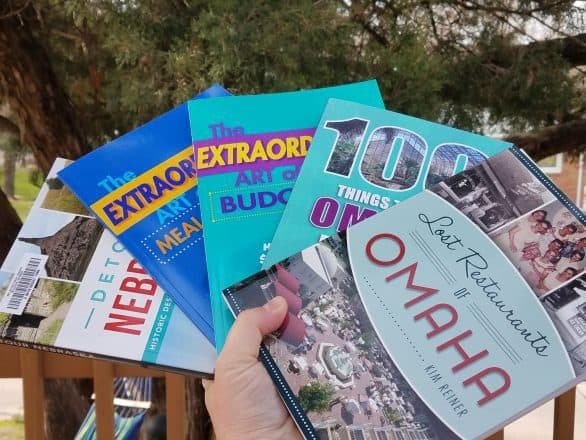 I’m a sucker for Nebraska books!Adding these to my list! 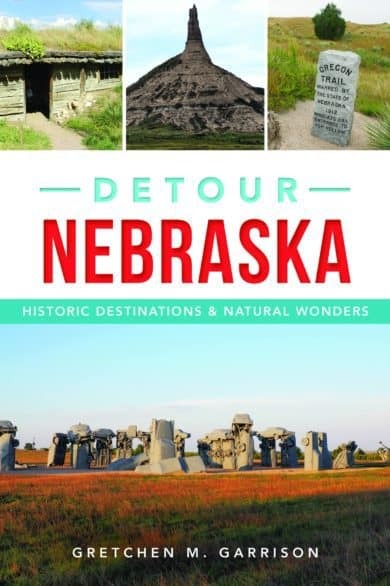 I checked out Detour Nebraska from the library! Loved it! 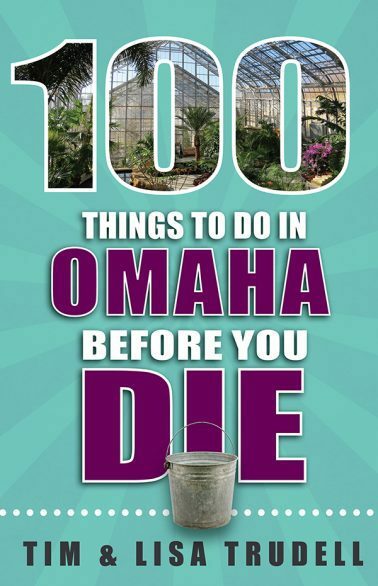 Can’t wait to check out 100 things to do in Omaha before you die.